As time goes by, I've been looking for more natural ingredients that can be slot into my daily lifestyle, such as drink fresh fruit juice, eat more greens, and take note on facial/skincare products I'm using because it directly affects my skin, I want the best for myself because nobody cares for yourself more than you yourself. 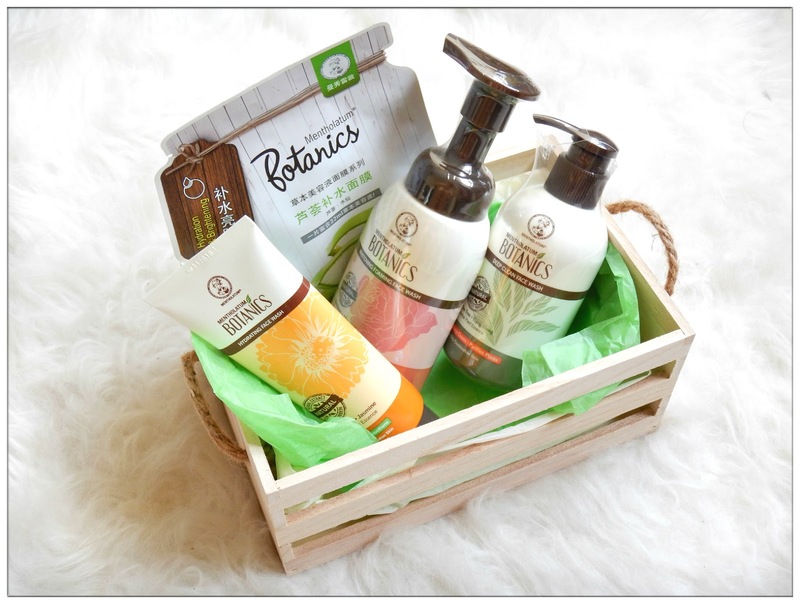 Botanics uses fine ingredients with high quality of natural herbal essences from flowers and herbs to ensure extracts from plants can be absorb into our skin, which each unique combination are curated for visible results after long period of usage. Contains Tea Tree and Ylang Ylang, this handy pump face wash is very refreshing with lemongrass scent which instantly lift up my mood! Ylang Ylang and Tee Tree Extract are for oil control, prevention of blemishes and also contains moisturising ingredients such as cucumber and aloe vera that at the same time act as soothing agent. nice and refreshing scent, not too much bubble, can feel it really cleanse my pores and skin feels clean but not tense after the wash! I like it! 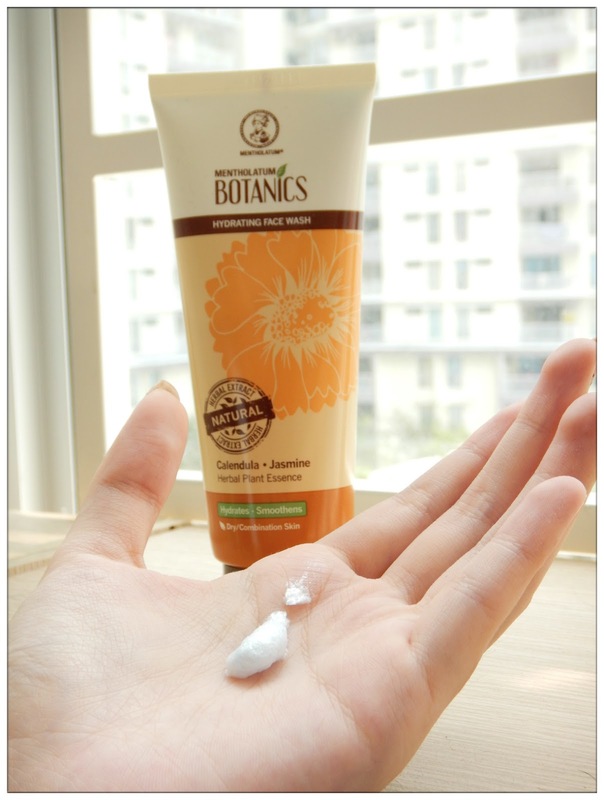 with Calendula and Jasmine extract, meant for dry and combination skin. The relaxing scent of Jasmine filled the air once I lather the face wash on my palm, it deeply hydrates my skin as it cleanses, leaving me hydrate, fresh and relaxed skin. 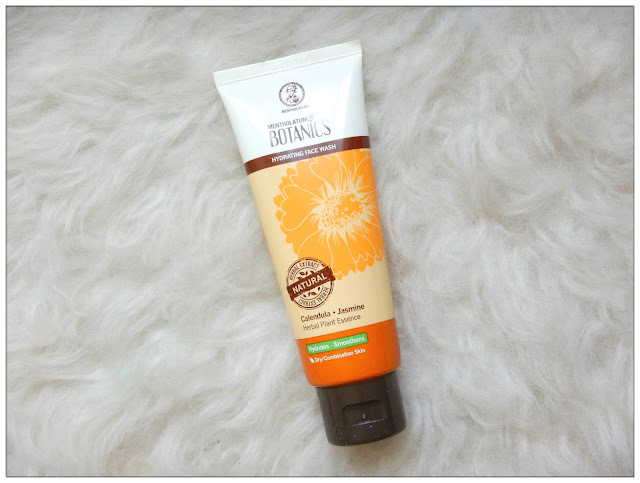 Calendula and Jasmine as the main ingredients, as well as Aloe Extract and Violet, this face wash rejuvenate dry, irritated and sensitive skin. Which can be lather into rich bubbles! Love it! My heart blooms into thousand of roses after I pumped the foam on my palm, its rich, smooth and soft bubbles are filled with rose scent which revive my dull skin to enhance my skin's fairness after some period of washing. 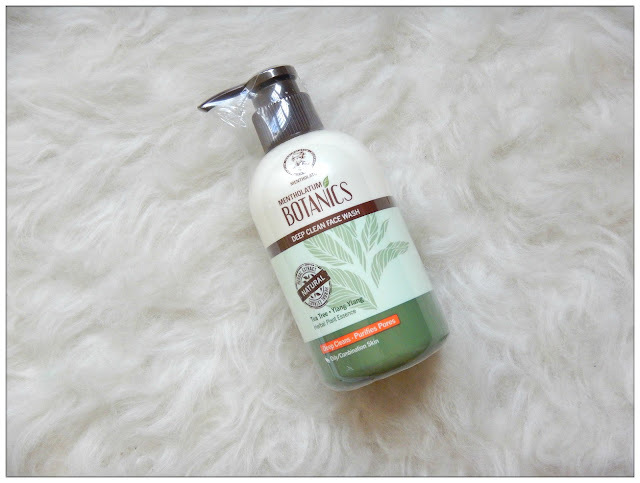 The Narcissus and Aloe extract have moisturising properties and brightening skin! Infused with herbal essence and rich with Hyaluronic Acid, skin is repair and rejuvenate during mask session with Botanics sheet mask. 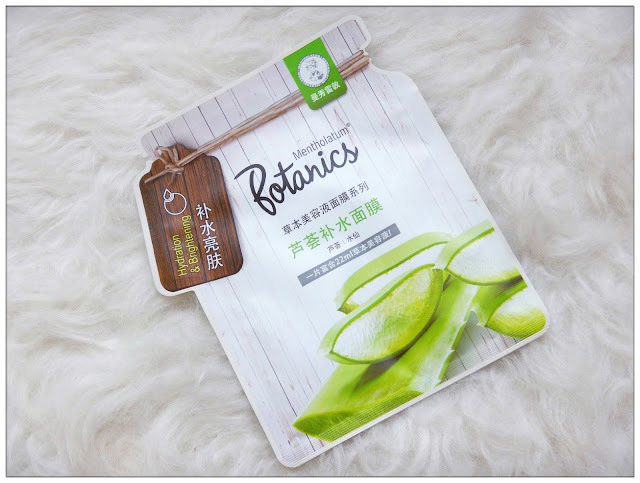 I'm using the Aloe Vera Hydrating Facial Mask which blends natural herb extracts with Aloe Vera and Narcissus, this mask is suitable for all skin types especially dry skin. 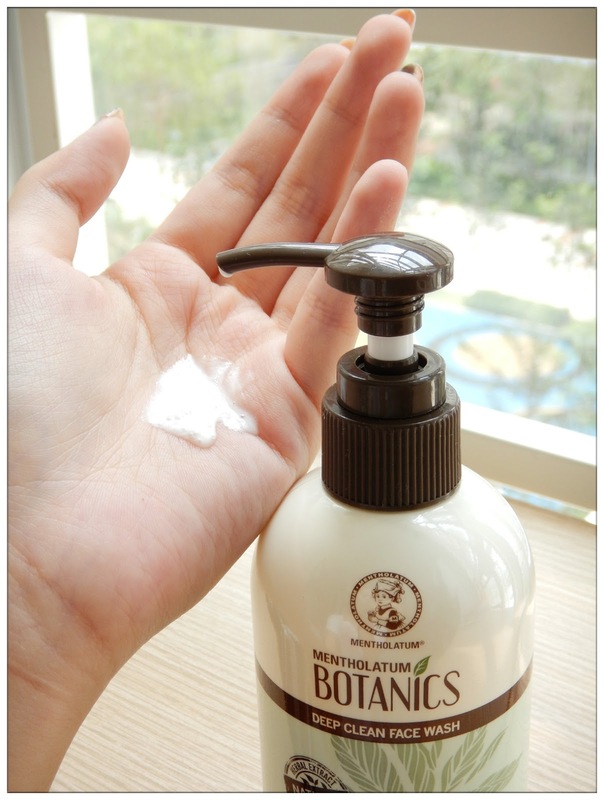 It can hydrate, soothe skin and revive dull-looking skin. 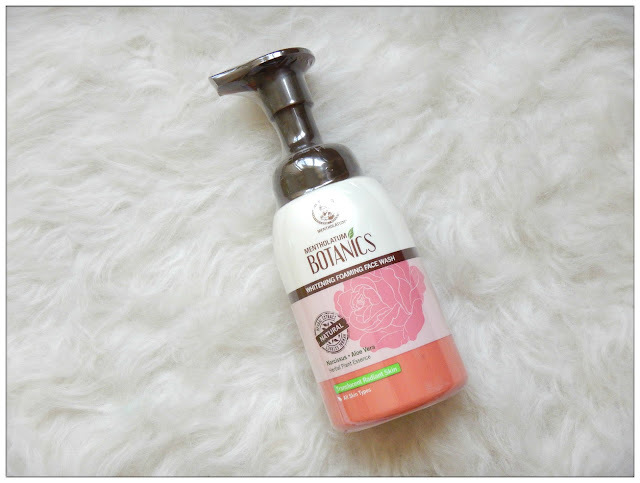 The Botanics series are now available at Guardian store nationwide from January, and the products that I've been reviewing are just a small portion from the wide range of series they have. 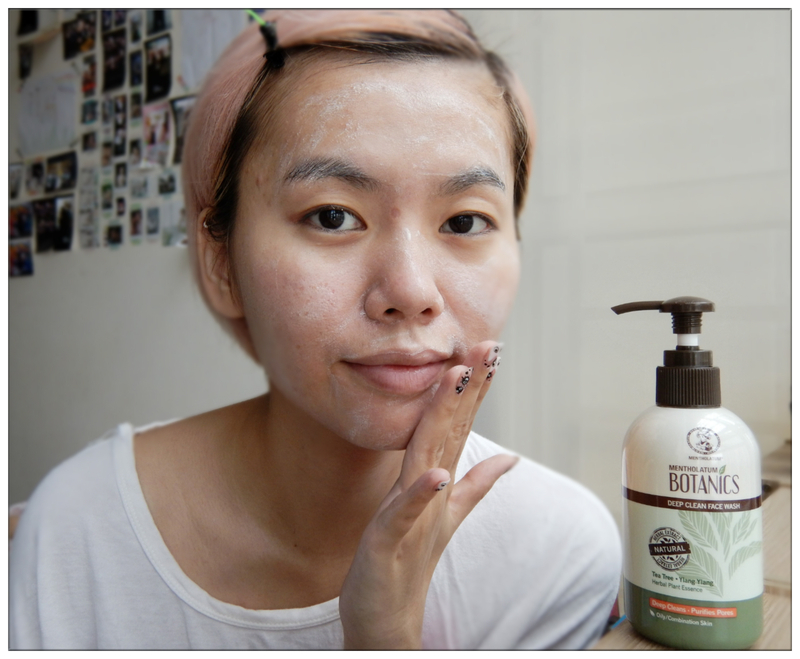 Be sure to drop by Guardian near you and find out more which products suits your liking and skin condition, now we can enjoy botanic herbs essence goodness skincare in such an affordable price!